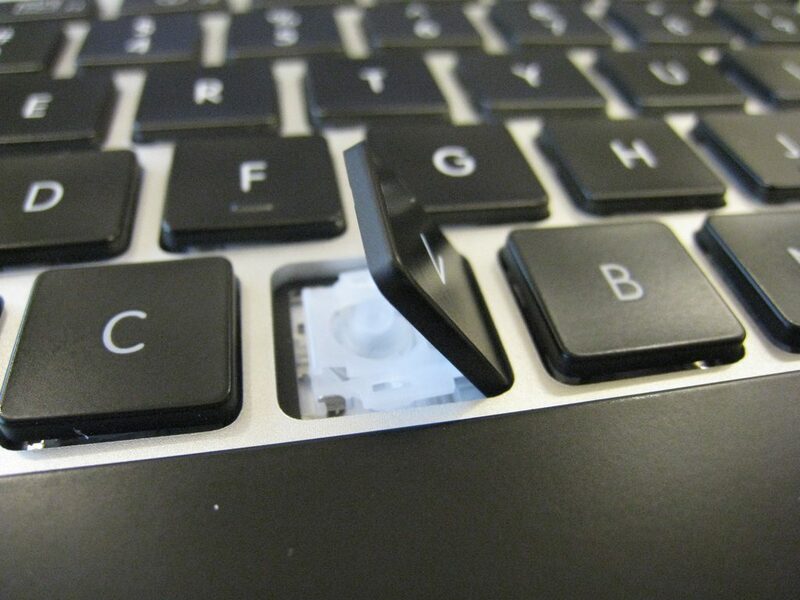 Broken keyboards can be a common problem for laptop owners that desktop owners don’t usually face. If you have a desktop, you can easily replace a broken keyboard by purchasing a new one for as little as $10. But if you have a laptop, you don’t have that luxury. Buying an external keyboard for a laptop is only a temporary fix. Over the long-run, you don’t want to lug around an external keyboard every time you have to take your laptop somewhere. So, how can a broken laptop keyboard be repaired? Stick around and we'll explain how laptop keyboard repairs are done by the Nerds, INCLUDING how causes of keyboard failure are diagnosed, individual keys are repaired, and/or a faulty keyboard is replaced. If you need some repairing done, give us a call us at 1-800-919-6373 or fill out our contact form. What? Keyboards can have software problems? Yes, yes they can. If your laptop keyboard doesn’t work at all, there may be nothing wrong with the keyboard itself. Instead, your laptop may not be working because of a software problem. The first thing we do to determine whether there is a software problem is to boot your laptop from a flash drive containing Ubuntu. Ubuntu is a popular version of Linux, which is a rival operating system to Windows. If your keyboard is not working because of a problem in Windows, we’ll know this is the cause because the keyboard will work fine when Ubuntu is loaded. If the keyboard types correctly through Ubuntu but not through Windows, the next step is to determine why it is not working in Windows. The most common cause is a faulty keyboard driver. So the next step we take is to open the device manager from within Windows. 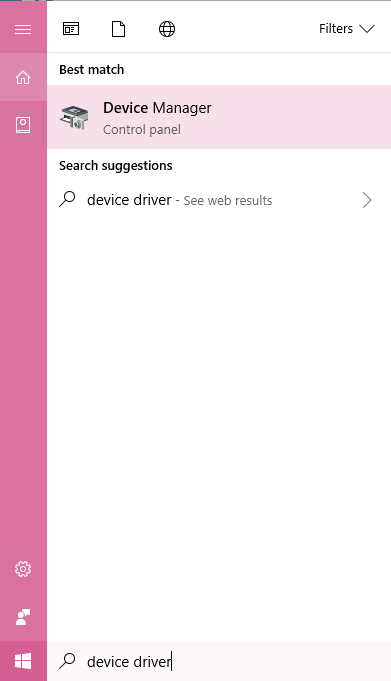 We do this by typing device manager in the Windows search charm and hitting enter to find it. After this, we find the driver for the internal keyboard and uninstall it, then reboot the computer. 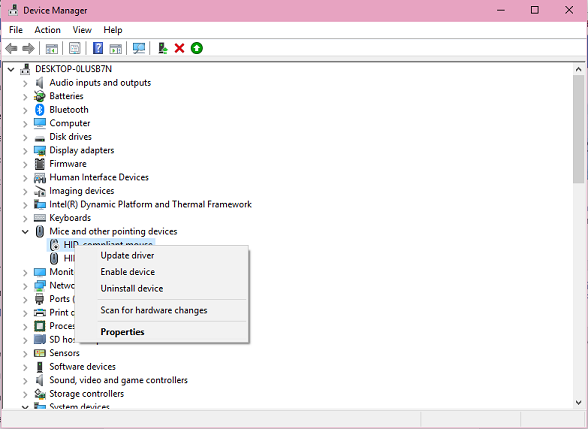 This should cause Windows to reinstall the device driver. The old one probably got corrupted at some point in the past, so reinstalling should fix the problem. If the problem isn't fixed, it’s possible that the version of Windows being used on the system is outdated. This can be fixed by updating your version of Windows with the latest patches. And, if that doesn’t work, the latest version of Windows may have an outdated version of the driver. In this case, we can use the manufacturer’s website to search for the latest version of the keyboard driver. Most of the time, a keyboard software problem can be solved using these steps. In very rare cases, we may have to contact the manufacturer to find the solution to the software problem. If typing on your keyboard using Ubuntu and find that it still doesn’t work, it means there is something physically wrong with the keyboard. In other words, it means that you have a hardware problem. The most common cause of a keyboard hardware problem is dust, dirt, and grime stuck between the keys. If this is the cause, it can be fixed it by blowing compressed air into the space between the keys. This forces out the offending grime and allows the keys to move freely. Once this is done, a keyboard that previously would not type certain letters or numbers will often start working as if it is brand new. Like magic, right? Cleaning the keyboard still didn't fix the problem? It just might be that an individual key is broken. If this is the case, we will know which keys are causing the problem because these will be the only keys that don’t work. If so, we can often fix the key by removing and replacing it. A screwdriver is typically used to pop the key out of place, then a pincer is used to pull it away from the keyboard. Next, the plastic mount that's underneath the key is replaced with a new plastic mount and the new key is put in. Piece of cake, right? Once the old, faulty keyboard is removed, the new one can be installed by following the previous steps in reverse. If everything was done correctly, we should be able to boot up your laptop and have a functioning keyboard with all of the keys working. 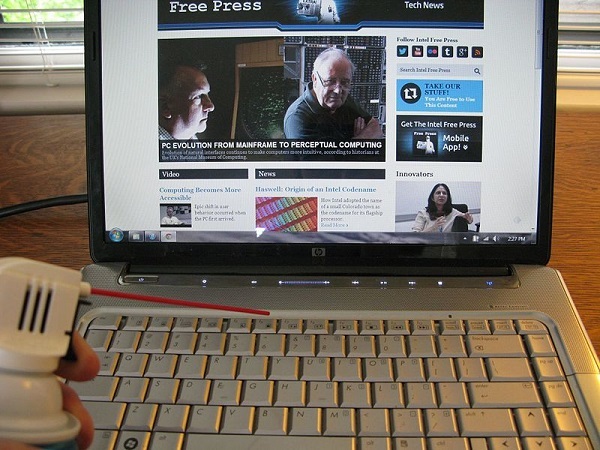 Trying to repair a laptop keyboard on your own can be challenging and time-consuming. You don’t have to repair your laptop keyboard on your own. We have stores in Fresno, Sacramento, Yuba City, Chico, Redding, Portland, and Eugene. If you don’t live anywhere near these cities, you can mail your laptop to us and we’ll mail it back to you after we repair it. Call us at 1-800-919-6373 to tell us how your keyboard is behaving, or fill out our contact form. We hope you’ve enjoyed this guide to laptop keyboard repair. 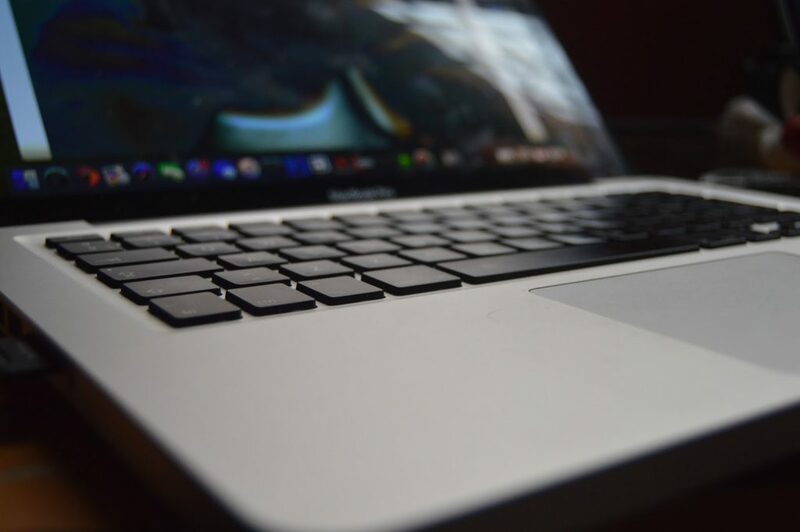 If you’d like more info about how Nerds On Call laptop repair services are performed take a look at our laptop repair service page. My keyboard is just missing a few keys. Can you replace the keys? Possibly. It depends on the model of your laptop. Many laptop manufacturers don’t sell individual keys, so we have to replace the whole keyboard. In other cases, we can order individual keys. Give us a call to get a more detailed answer for your specific laptop. Can I just use an external keyboard? Sure. They’re inexpensive and it’s certainly an option. Then again, it’s pretty annoying to have to carry around an external keyboard everywhere you go.